Let everyone know that your parking lot is being watched. You can prevent theft and vandalism with this bold message, designed to keep your property safe and secure. 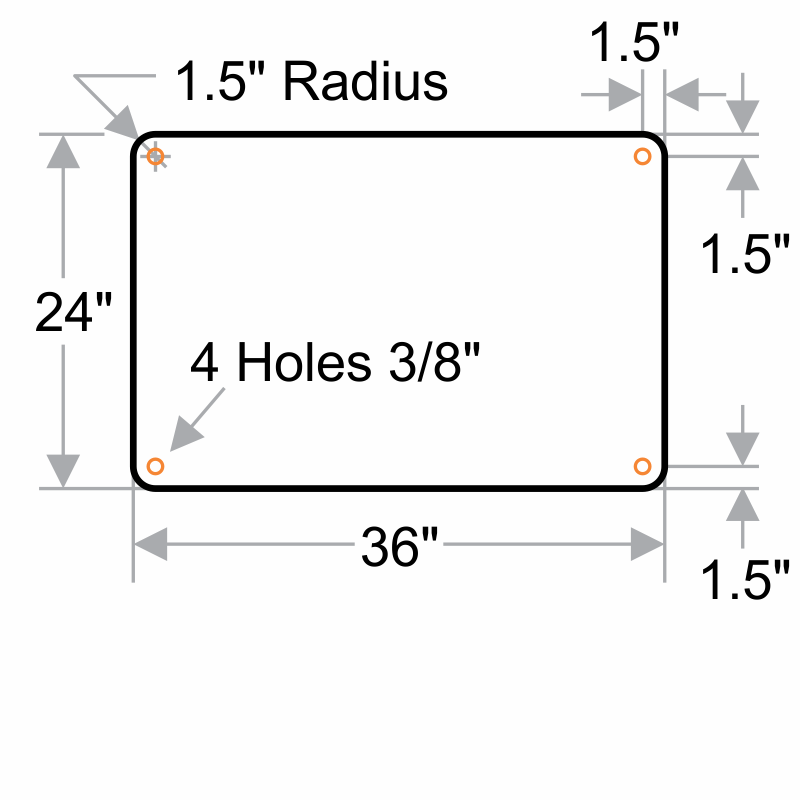 • This CCTV sign offers two predrilled holes for faster mounting onto posts, walls, and fences. • This municipal-grade sign features bold lettering and an attention-grabbing NOTICE message. 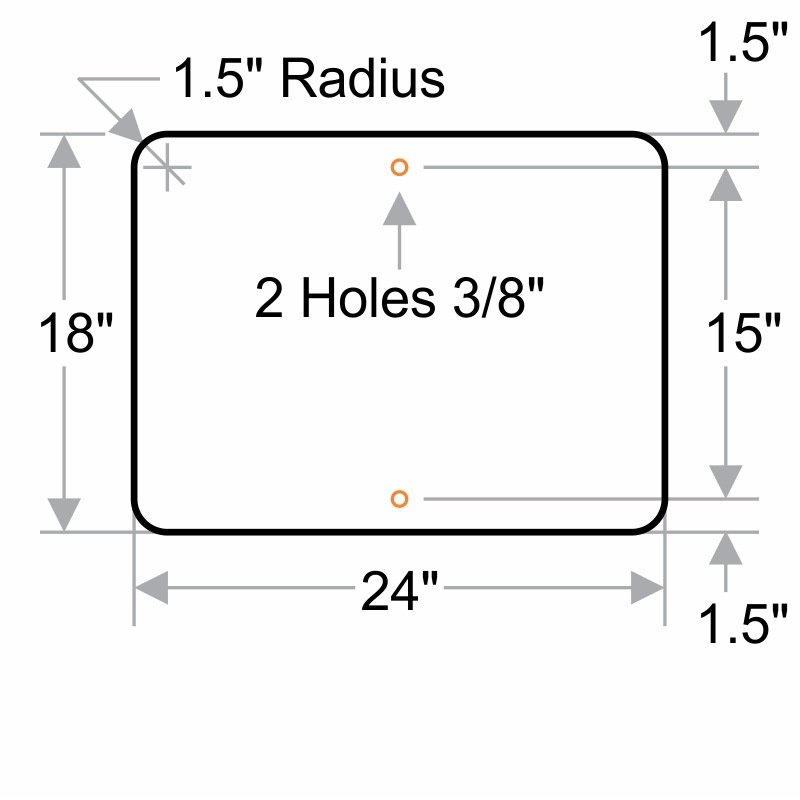 • The screen-printed text on rust-free, aluminum material will last through both indoor or outdoor use.